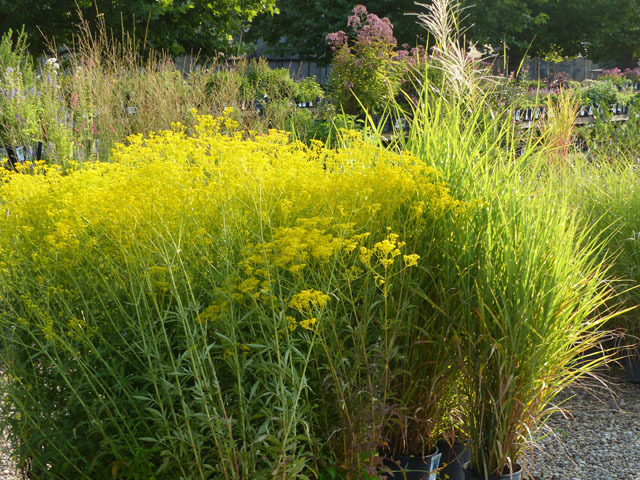 08.26 – This is the Big One! 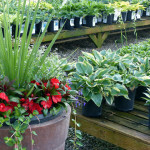 1) 100% LOCAL: we grow all our own plants and overwinter them here at the Farm so we know they are hardy for our area. 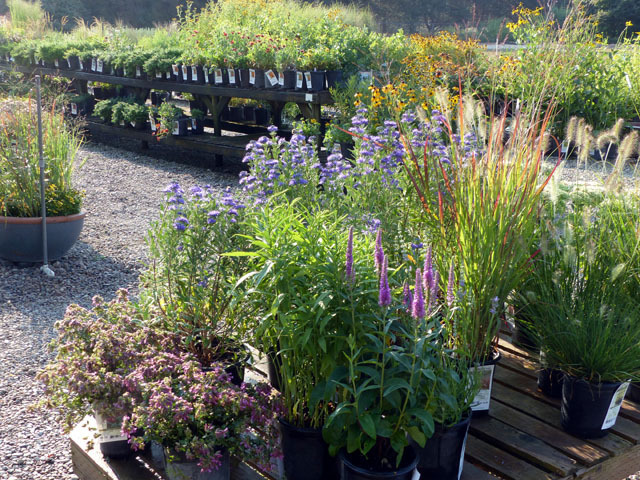 2) The only nursery in the Valley that is able to continuously restock with FRESH locally grown plants. 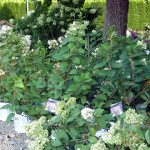 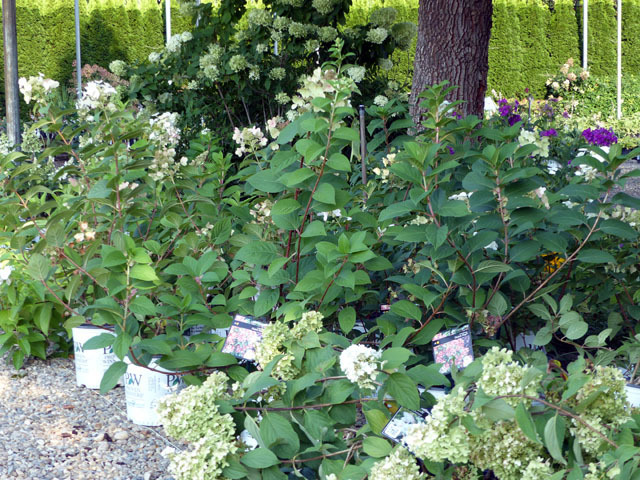 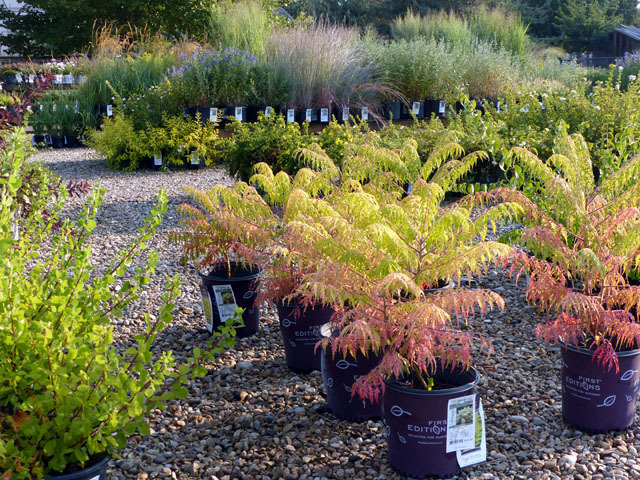 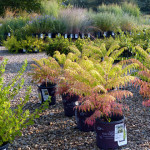 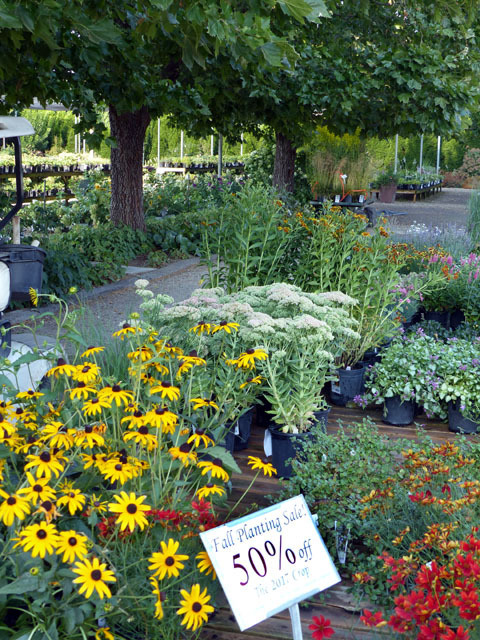 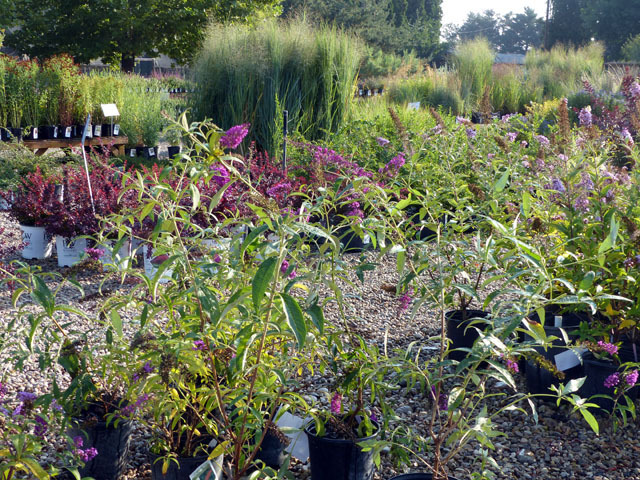 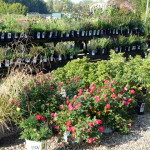 3) Our prices are generally lower -no ‘middleman’ – than others, so 50% OFF our plants is a BIGGER DEAL! 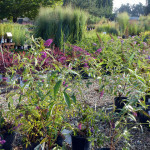 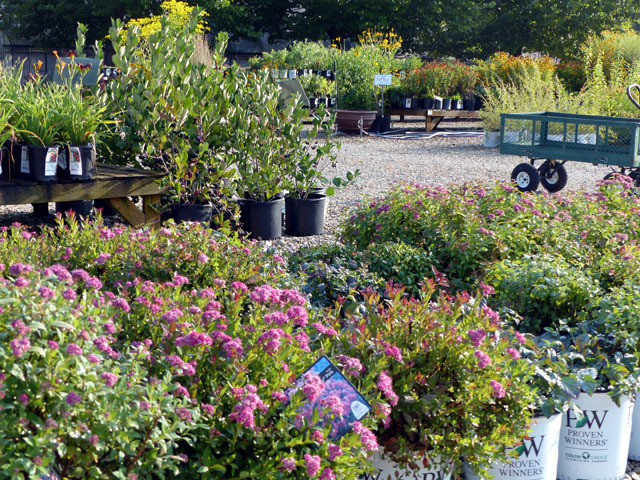 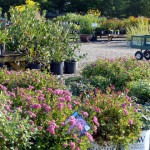 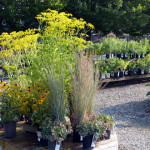 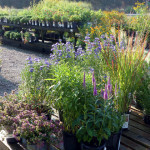 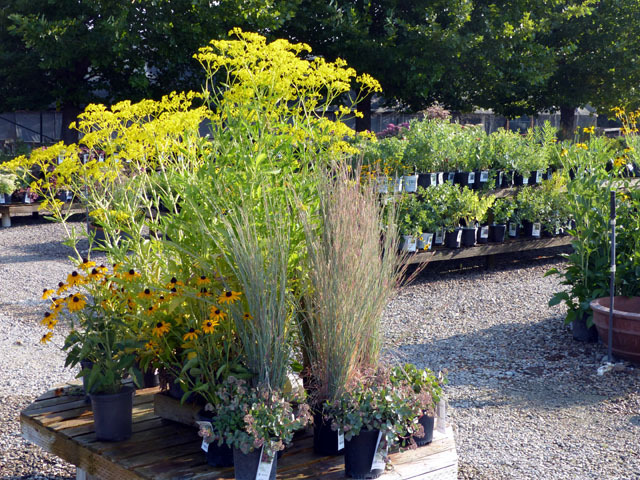 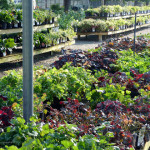 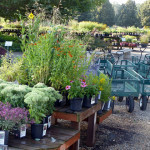 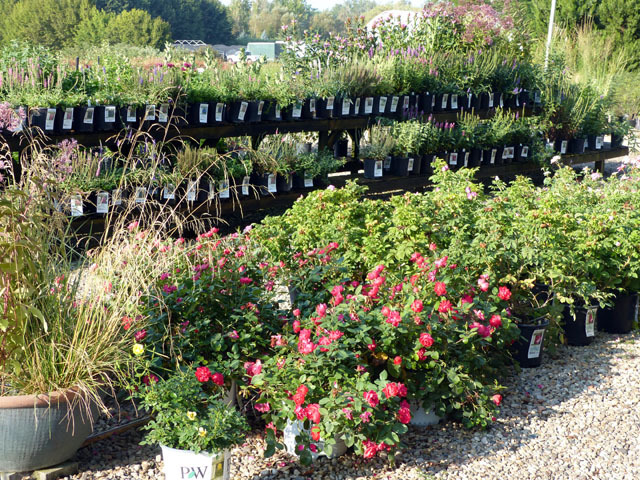 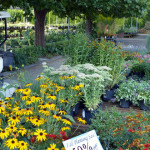 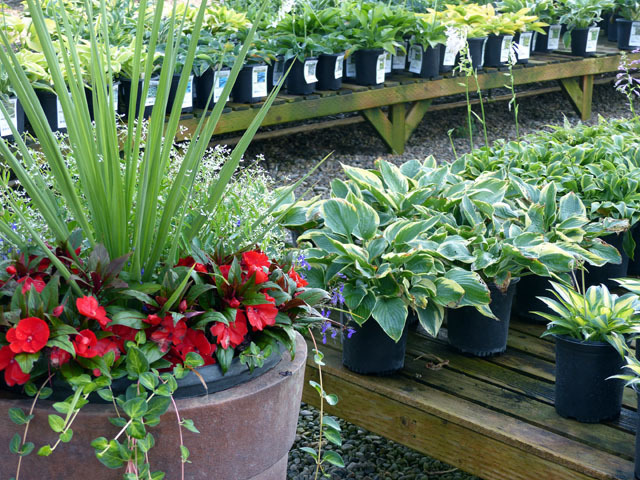 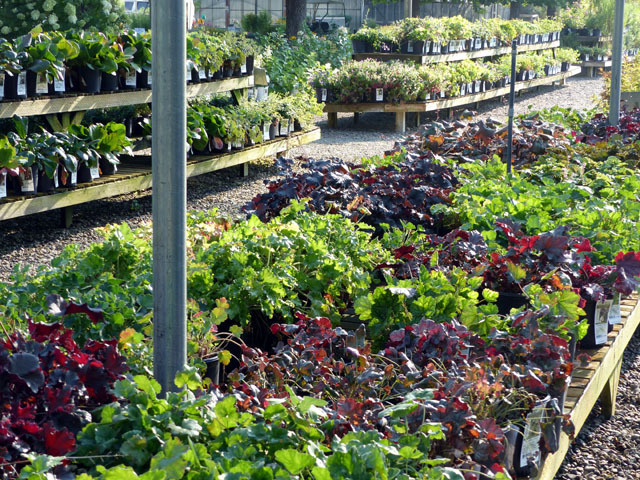 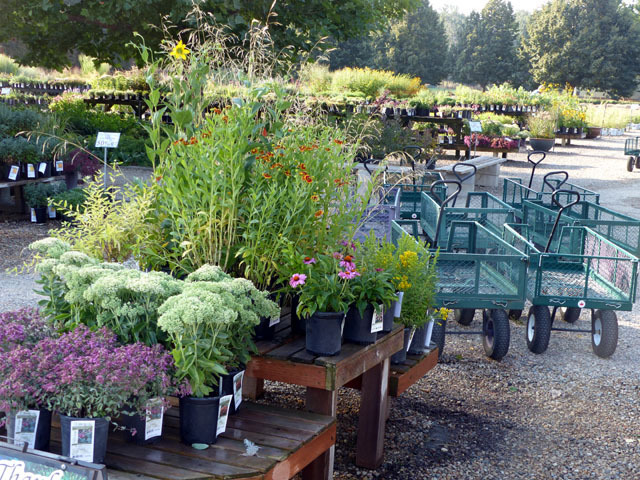 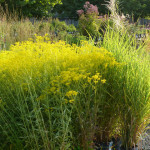 The Nursery has been RESTOCKED with FRESH PLANTS grown here at the Farm and we’re ready for another great weekend.